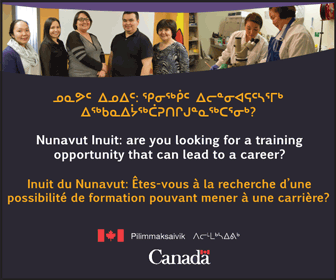 Nunavik’s leadership made official its new cost-of-living agreement with a signing ceremony in Kuujjuaq. In its budget released last month, the Quebec government pledged $115.8 million in cost-of-living funding to the region over a six-year period, between 2019-2015. After two years negotiating a higher pay-out for the region, Kativik Regional Government and Makivik Corp. officials finally signed off on the agreement on Wednesday, April 10. The new funding offers an annual $8-million boost to the cost-of-living subsidy the region had been receiving in recent years, bumping it from roughly $11 million a year to $19 million. “We’re very pleased,” said KRG chair Jennifer Munick. 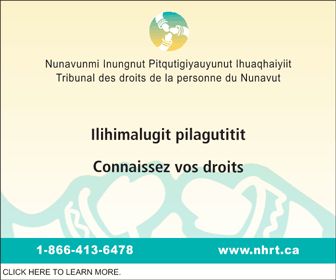 In 2016, the KRG and Laval University collected data on the spending habits of Nunavimmiut, to give the province a clearer picture of how much higher the cost of living is in Nunavik than in southern Quebec. 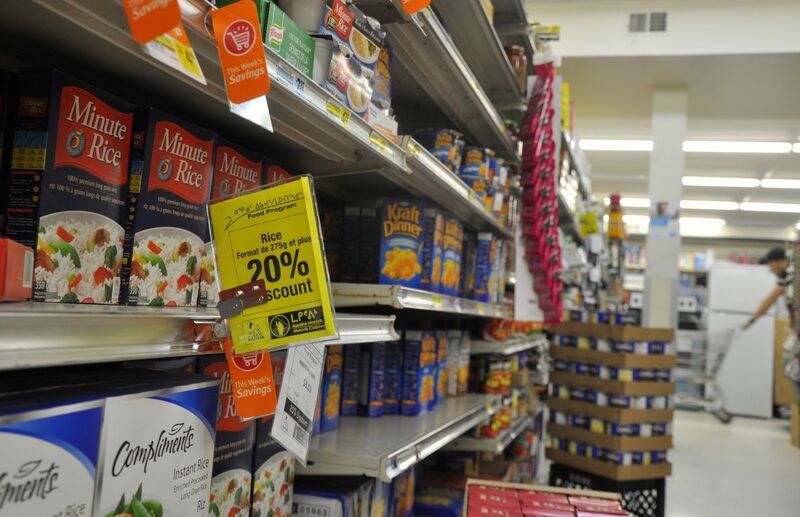 That research found that Nunavimmiut pay 48 per cent more for store-bought food than residents of a southern region, and up to 23 per cent more for transportation, clothing and personal care. 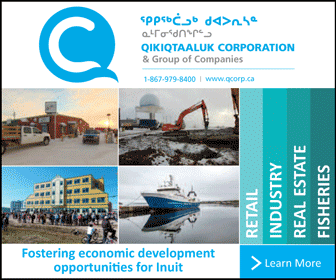 Regional organizations use Quebec’s cost-of-living funds to offer seven major subsidy programs to Nunavimmiut: elders’ assistance, airfare reduction, country food (though its hunter support program), household appliances, harvesting equipment, gasoline and groceries—the latter being its “main target,” Munick said. With the boost to funding, Munick said the KRG and Makivik will use that money to beef up each of those programs, with the goal to invest much of it into bringing down the cost of food in the region. 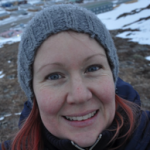 “According to the last health survey, 78 per cent of Nunavimmiut still suffer from food insecurity, compared to 12 per cent of Canadians overall,” she said. Part of the delay in signing the new agreement was due to a change in Quebec government last fall, when a new Coalition Avenir Québec government was elected. 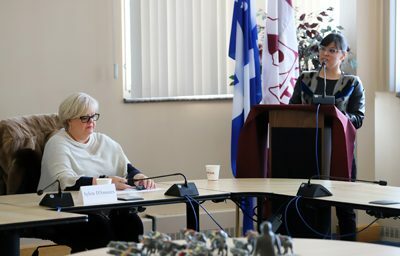 This week marked the first time Quebec’s minister responsible for Indigenous affairs, Sylvie d’Amours, visited the region, to meet with Makivik officials and take part in the agreement’s signing this week. Next, Quebec’s justice minister, Sonia Lebel, is scheduled to visit Inukjuak and Puvirnituq later this month. Don’t just say yay we got the money, make sure it is applied right! Inukjuak Co-op is always happy to pass on the savings to it’s customers. We thanks this initiative on behalf of our members. There are major concerns here. As the goal is to benefit the customer, it needs a watchdog plan. I’m concerned that there too much interest on greed and profits for this to work. It appears the prices go up in the stores as soon as this subsidy is given. Therefore customers are not catching up on the savings. I’m suggesting a watchdog be put in place to ensure that this money transfers to the people. And, let’s expose any unfairness we see with super high corruption of prices. In our great north, the forces to keep us poor are out of control. Until we fix the greed, we will continue to struggle in its name, and pay more and more.